Poster #1 for An L.A. 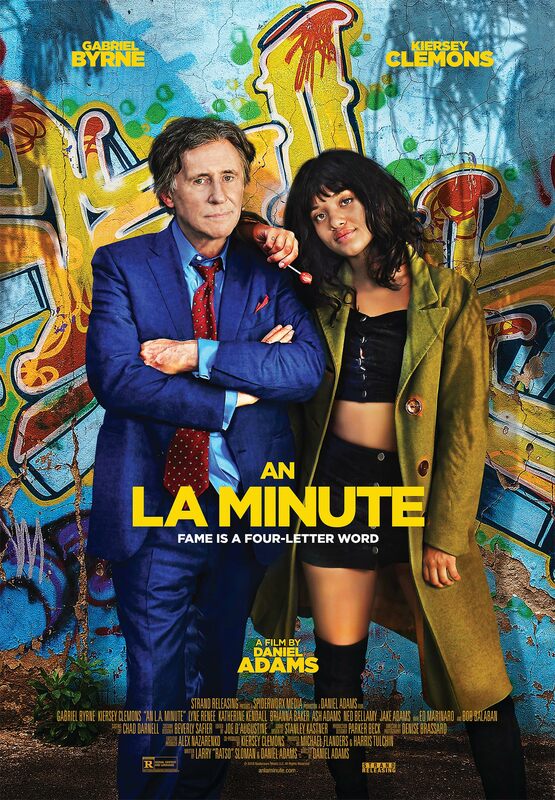 Minute, which was released on August 24, 2018. The film, starring Kiersey Clemons, Gabriel Byrne, Lyne Renee, Katherine Kendall, Bob Balaban and many more, currently has a total of one poster available.